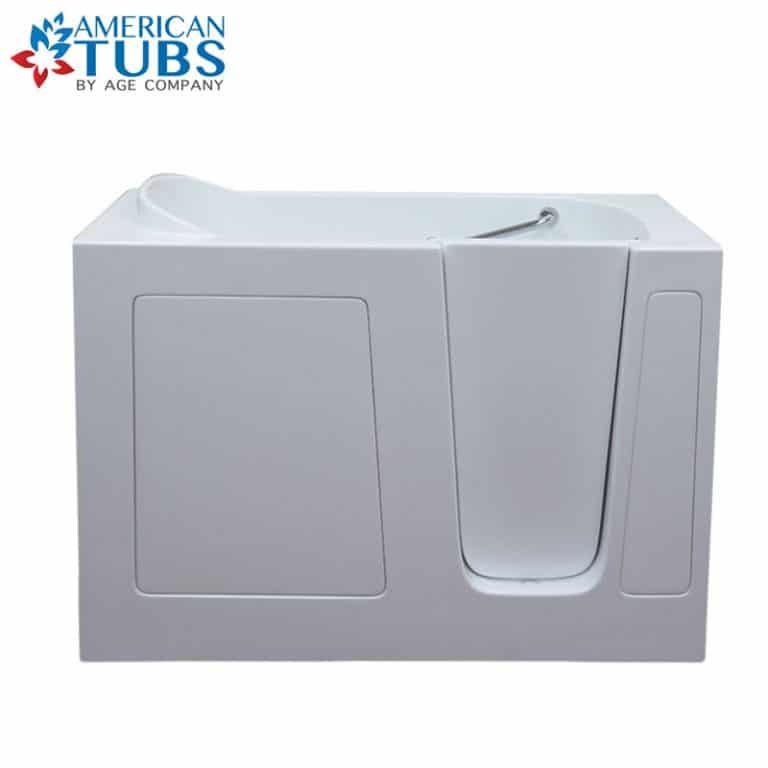 Our CARE Series is a line of soaker walk-in tubs, in a multitude of sizes. 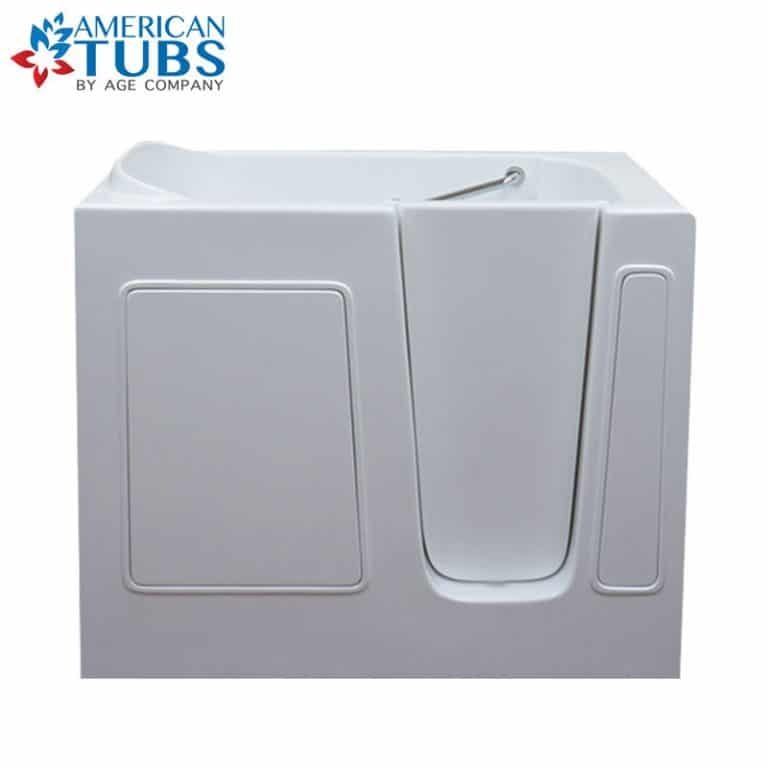 These tubs are made to help you get the safest, most relaxing bath available, in your own home. Financing Available! Contact Us Now. Buy now, pay later with easy, financing, on approved credit. 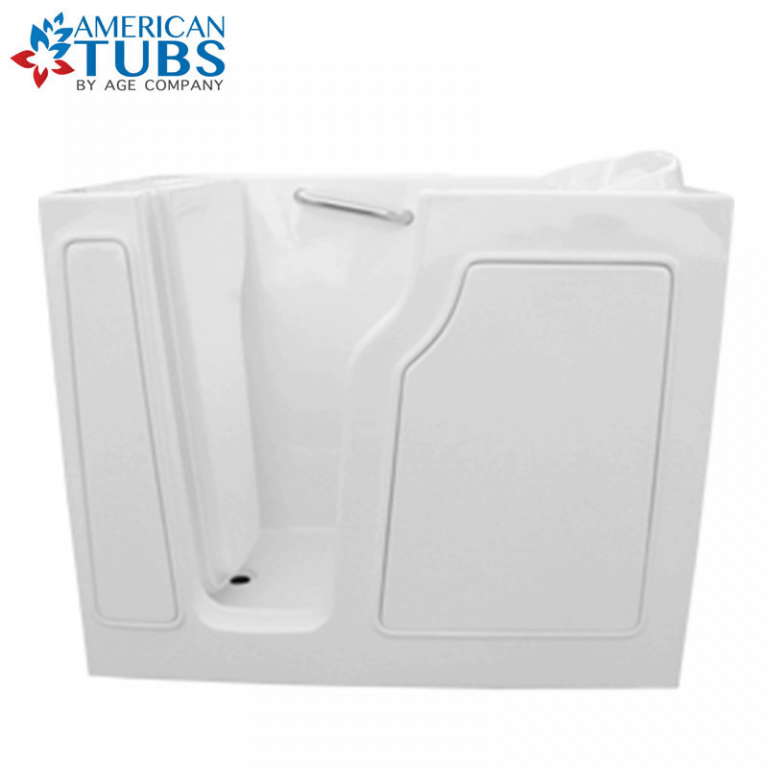 Learn more about the warranty coverage you can expect from American Tubs. 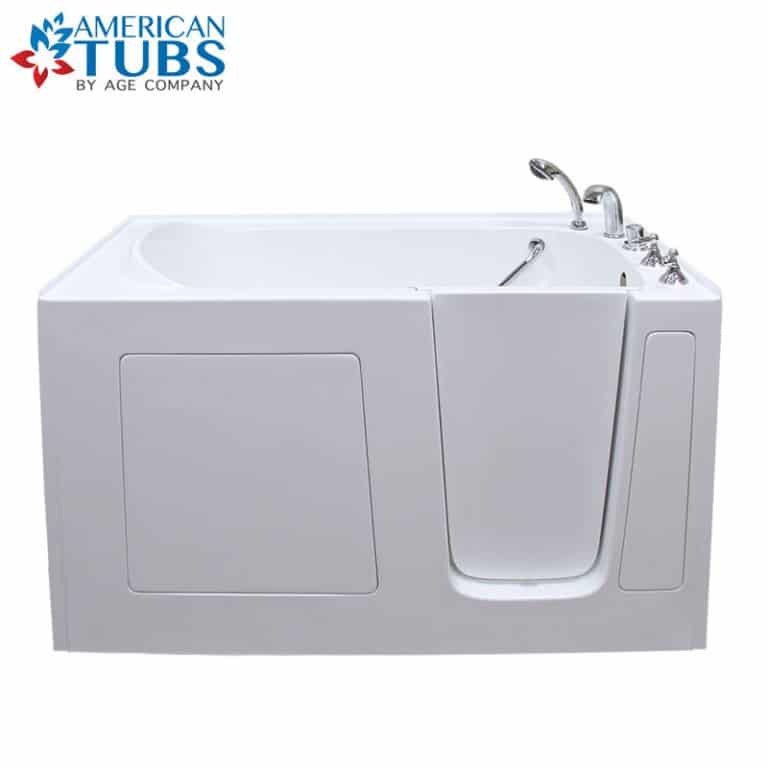 Did you know a walk-in bathtub can help you age safely, in your own home? Learn more. 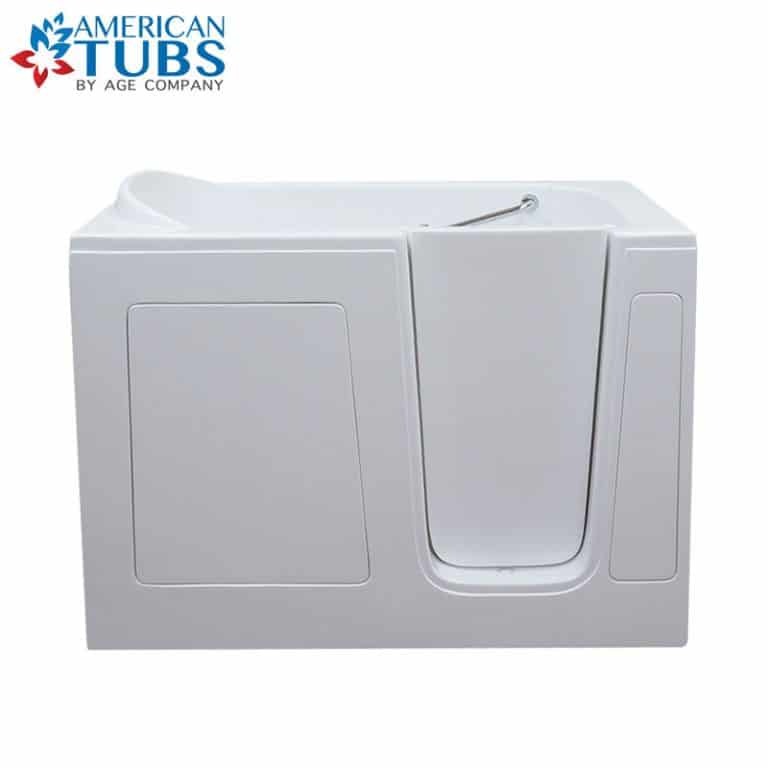 What is a Walk-in Tub? 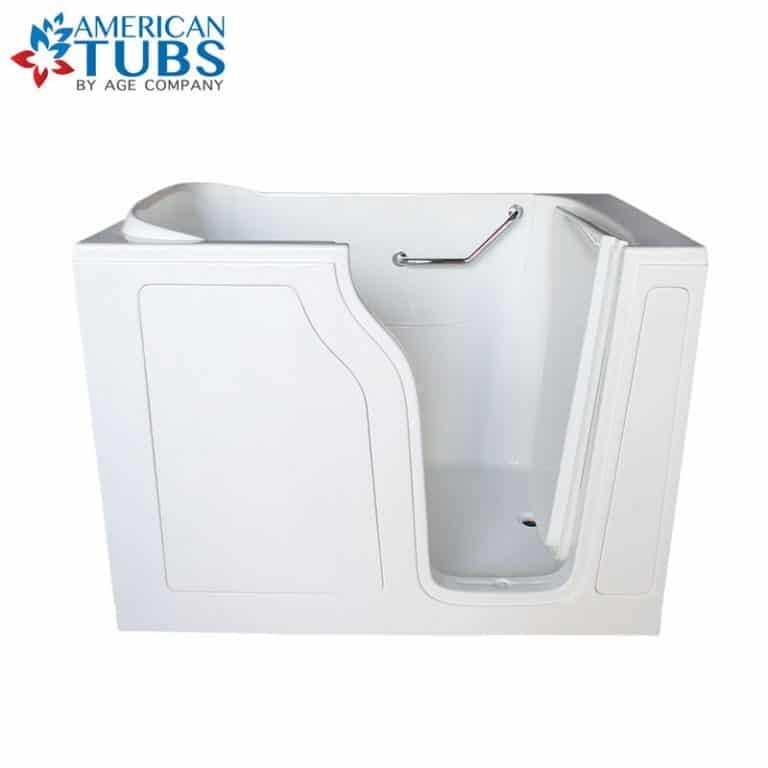 Who Needs a Walk-in Tub?